Get the “Big Picture” while you walk. Always be aware of your surroundings, and constantly scan the ground for trash, chicken bones, and glass. If you see a questionable dog or person in your path, calmly go in another direction. Keep your guard up and trust your intuition! Watch out for vehicles. Look both ways before crossing the street, and be mindful of cars turning in your direction. Even though you may have the right of way it doesn’t mean that drivers know, or will observe it. Carry the following items with you: *Mace. *Extra leash. *Multi-tool device. (The blade can cut a tangled leash; tweezers/pliers will remove thorns and burrs. )*Cell phone with emergency numbers. If you have to make a call or send a text, stop in a safe clear place, and make it brief. Do not walk and text at the same time; this is extremely dangerous! 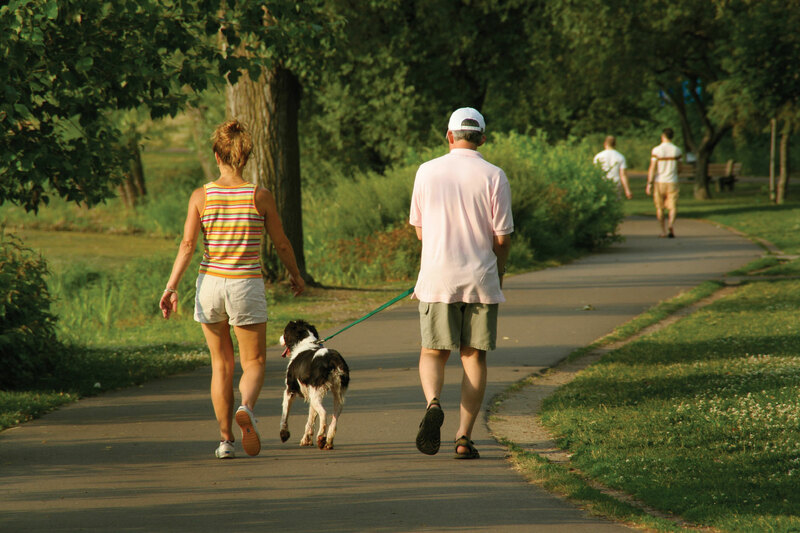 It’s good to get to know the area you want to walk your dog in ahead of time, however, should you get off-course, GPS on your phone is good to have. Make sure you have a veterinary first aid kit in your home and car. When traveling in your car, be sure your dog is buckled in securely. Have towels, water, travel bowl, extra leash/harness, and emergency vet information ready at all times. As Benjamin Franklin said, “Failing to prepare is preparing to fail”. 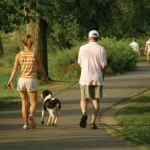 Be sure you’re ready for anything by being prepared the next time you and your dog go on a walk. 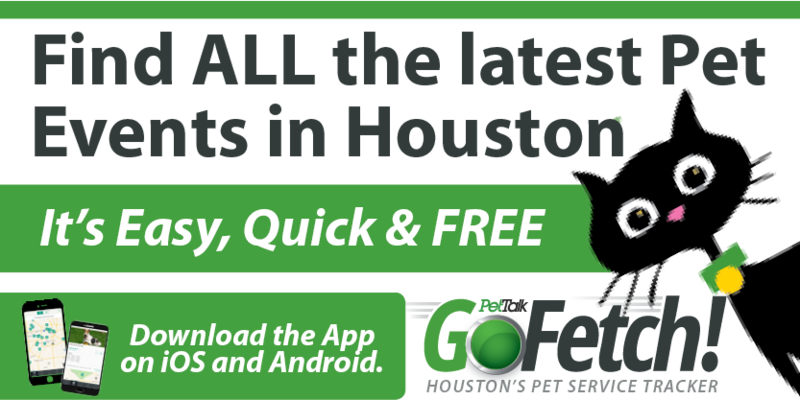 Nicole Bruder is the owner Lucy Goo Pet Sitting, an eco-friendly pet sitting and dog walking business for Houstonians. For more information, call/text: 713-517-8548.